Sometimes we have to perform crown lengthening. 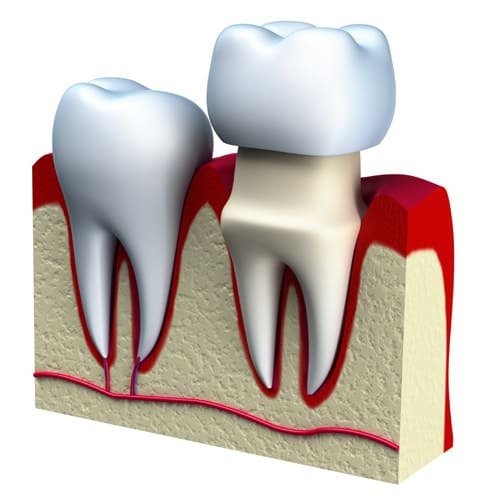 This happens when the damage to the teeth has already reached quite close to the gum line. When we lengthen the crown, it means we are actually removing a portion of the gum to reveal more teeth and make capping the tooth easier and more effective, as the crown needs to have enough tooth exposed to seal properly.